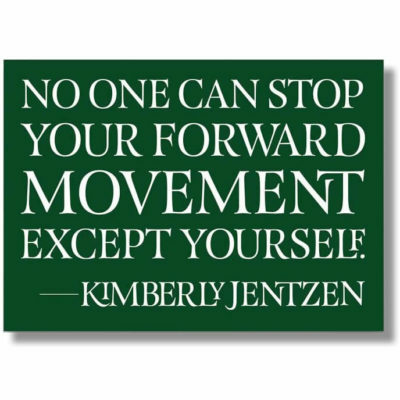 Kimberly Jentzen, creator of THE JENTZEN TECHNIQUE, taps into the essence, motivations and needs of authentic characters and cultivates an edge in actors to find their artistic fuel. Her fresh approach dynamically infuses actors with the confidence to access their imagination and act with authentic expression. Jentzen created these nine Power Tools to help actors own a process that is efficient and gets results on the job. Each Power Tool is a finely-tuned, streamlined acting technique designed to tap into the truth and deliver inspired performances. 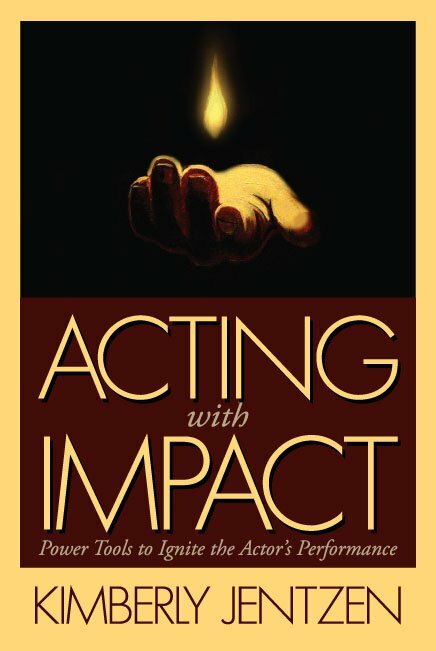 ACTING with IMPACT: Power Tools to Ignite the Actor’s Performance is the accumulated wisdom of the most authentic text of our time for the working professional actor. Also included are inspiring coaching sessions, Power Tool exercises, students sharing how they use The Jentzen Technique for success, and practical tips for everything from memorization to delivering strong cold readings. There is even an extensive glossary of emotions complete with one-sentence descriptions that can be quickly assimilated to strengthen the actor’s emotional choices and range. 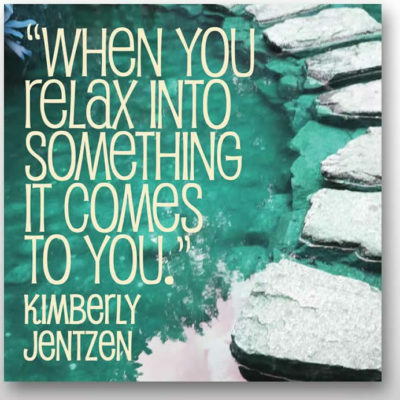 Kimberly Jentzen’s intimate approach in the work led her to discover how we think and feel, and these discoveries are channeled into her innovative Power Tools to ignite the actor’s performance. “Finally, a teacher approaches depth from the imagination and stirs the actor to stimulate truth and the human condition within themselves.” This book is truly a revelation for the actor and should live in every actor’s script bag to be referenced daily!